Shiny Ribbon shreds are available in a wide range of luxurious colors, and are ideal for filling, stuffing and decorating your gift boxes. Available in bags of 1.5 oz., our ribbon shreds provide great functional support and cushioning to the gift and adding color. 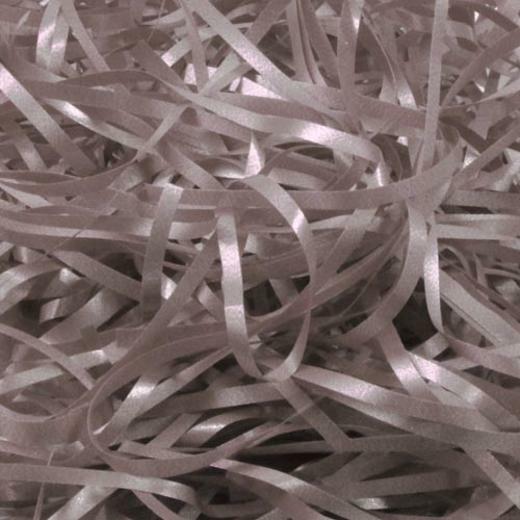 Ribbon shreds are great for holiday, Easter and school displays. The possibilities are endless.